Exhibiting work from artists: Angela Barth, Kostas Evangelidis, Gilli Hope, Jack Jones and Zane Karklina. 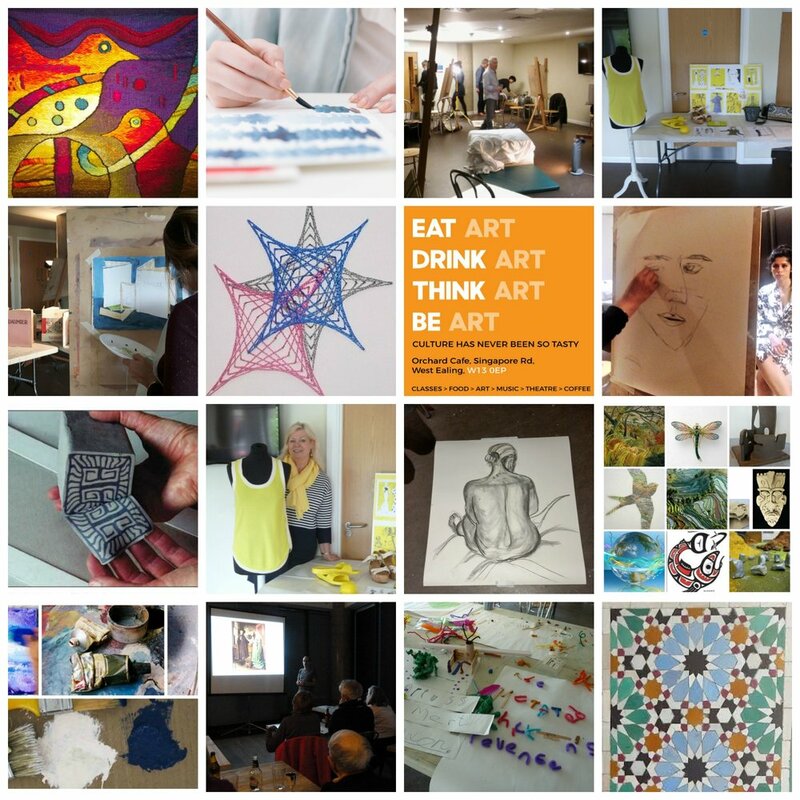 OPEN Ealing facilitates a range of creative workshops and courses led by specialists in their field. We collaborate with Contemporary artists and performers to host project based exhibitions, theatre and music events.